Only one voucher may be used per table, per visit. Beginning Tuesday, April 9th at 9am, you can purchase $50 worth of vouchers to Bell Hall, at 612 W Hamilton St. in Downtown Allentown for only $25. That's Half Price! 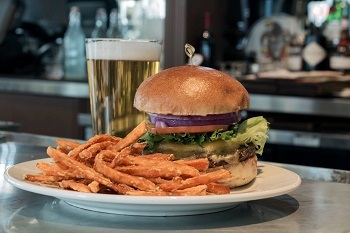 Is there a better combo than a juicy, gourmet burger and a cold, craft beer? 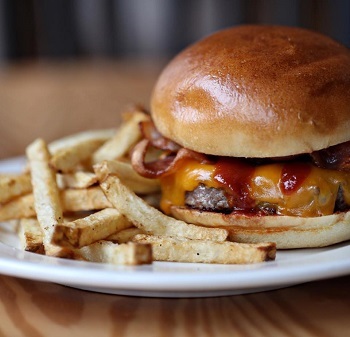 Bell Hall keeps it pure and simple with their award-winning burgers. High-quality ingredients. Intuitive service. Elevated decor. And unmistakably good food and drinks. Whether you're looking for a quick bite just a few steps away before or after a game or concert, or a delicious dinner for two or even your next party, you'll get a top-notch experience at Bell Hall on 612 Hamilton Street in Downtown Allentown. 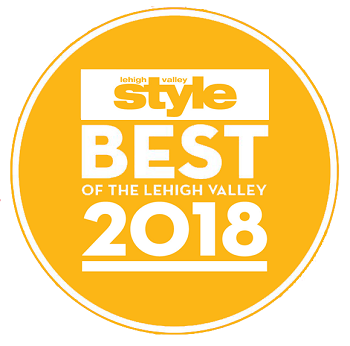 Just ask your friends and neighbors, who voted Bell Hall the 2017 and 2018 Lehigh Valley Style's Best Juicy Burger. 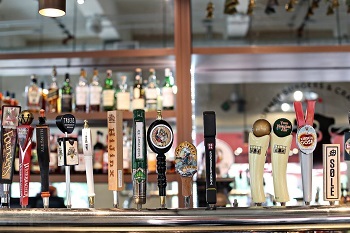 Spring is finally here, so enjoy the warmer weather on Bell Hall's patio for $5 beer flights on Mondays. Tuesdays, enjoy a fresh, ground-on-site beef cheeseburger for only $7. Wednesdays it's 75-cent wings, and Thursday night trivia starts May 30th. Every Friday and Saturday starting May 31st, get ready for live music all summer long through September! And here's an inside tip: get awesome drink specials during Bell Hall's Happy Hour Monday-Friday, 5pm-7pm and again Monday-Thursday 10pm-11pm. You are purchasing (2) $25 vouchers for $25, only (1) voucher may be used per visit. Enjoy!